On this day in 1990, the World Wrestling Federation aired an episode of their weekly TV show ‘WWF Prime Time Wrestling’. It featured pre-taped matches, interviews & storyline segments on the road to the ‘WWF WrestleMania VI’ PPV. 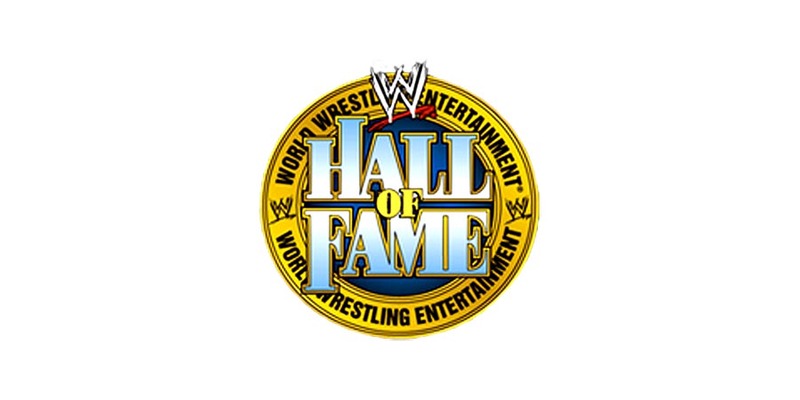 As we noted before, soon to be WWE Hall of Famer X-Pac noted during a recent interview that WWE will be changing things for the Hall of Fame ceremony. As we saw last year, most of the WWE Superstars in attendance for the Hall of Fame ceremony left before Goldberg’s speech as the ceremony went too long. According to The Dirty Sheets, WWE has found a way to fix this problem. The inductors will now be given 5 minutes to introduce the inductees and the inductees will get 20 minutes to finish up their speech. With this new rule, expect the Hall of Fame ceremony to conclude at an appropriate time and not go on too long.